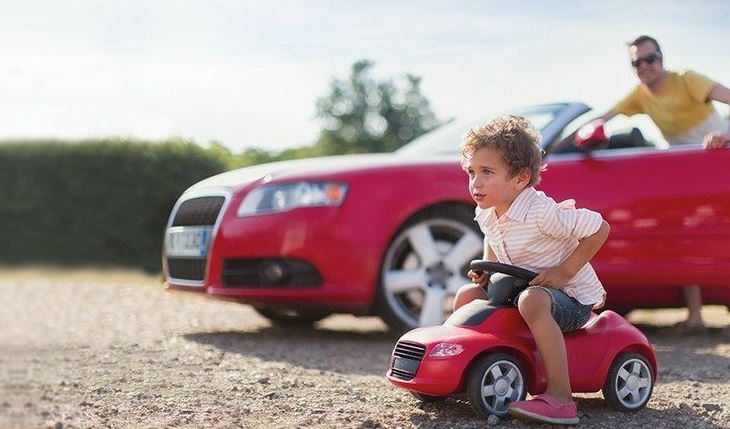 Age – The younger the vehicle, the better. As a rule of thumb, steer away from anything over the age of 3-5 years. The lowest rates and fees are achieved based on the age of the vehicle. Car yard or private – The most competitive rates are when purchasing from a car yard. Why? They are required to be a registered member of a recognised body that dictates industry standards. This body also stipulates that a caryard cannot knowingly sell you a lemon. If they do, you have a regulatory body you/the bank can pursue for compensation. Finance – Car yards will generally have their own “in-house” finance provider. We regularly see these guys offering interest free, or extremely low rates that sound too good to be true. Finance providers in some cases subject to different regulations, depending what sector they operate in. This is because they are not required to disclose ALL fees and charges e.g. application fees, monthly fees, annual fees etc. The best way for you to compare is by using the monthly repayment. As long as the loan term (in years) is the same, this will provide you with a comparison point. “As soon as you drive it off the showroom floor you lose $5,000” – Consider this, as mentioned in previous points, the newer the vehicle, the lower the rate. Buy it from a car yard, and the lower the rate again. How much will you lose over 5-years if you buy an older vehicle from a private seller? Here’s an example (rates are an EXAMPLE ONLY, and are subject to a number of variables based on your personal circumstances). Over 5-years, you will pay an additional $1300.20 in interest. Doesn’t sound that much huh? When you factor in the warranty (generally minimum 2-years or 100,000kms), the first couple of services free from the dealership and the peace of mind that you haven’t been sold a lemon, we think that’s a good deal! At Blackbox Finance, we believe It is not our position to advocate for car yards, or the trustworthy people that work for them ?. It is however our position to ensure you spend your money wisely!